When most of us consider workplace alcohol abuse, we mostly likely think of it as a blue-collar workplace issue. However, studies have shown that white-collar workers are far from immune from a tipple and in some cases are more likely to engage in “hazardous, harmful, and potentially alcohol-dependent drinking”. 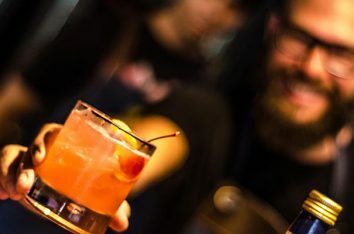 A new study in the US, involving 13,000 lawyers, has shown that an incredible one in three consume alcohol at harmful levels. US doctors and surgeons are also not immune, with around 15% drinking at harmful levels. Compare this with the general US population, with around 7% consuming alcohol to harmful levels. If you think this workplace alcohol abuse is just a US issue, think again. 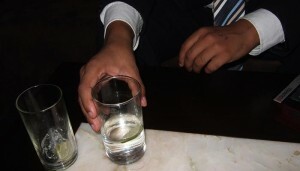 Australian research also shows that the level of alcohol abuse is high amongst lawyers and other white-collar workers. In general, the higher level of alcohol use amongst white-collar workers is put down to a way of coping with workplace stress and long hours. 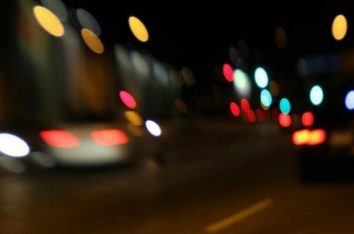 While it’s perhaps difficult to argue that a person who predominantly works at a desk is more at risk than a person who drives a large truck or operates machinery, what is clear is that anyone who is affected by alcohol isn’t fit to perform their duties. After all, would you want to be represented by a lawyer who wouldn’t pass an alcohol test? 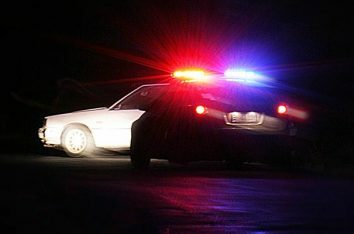 Would you want to be operated on by a surgeon who’s over the blood alcohol limit? Given that alcohol use makes it harder to think clearly and concentrate, and affects memory, I think most of us would answer a resounding no! How can you pass workplace drug testing?